Eye care professionals, or optometrists, specialize in understanding how the human eye really works, as well as diseases and conditions that affect your vision—many of which do not always have obvious symptoms. The eye doctors at Orange Family Eye Care know how age and risk factors affect vision over time for young and old, and they understand the benefits and features of corrective lenses, both as eyeglass lenses and contact lenses. Our optometrists in Orange, TX take the time to explain the results of your eye exam, describe your options and listen to your eye care needs. Because maintaining good eye health is an ongoing partnership, our eye doctors encourage you to ask questions and share your health information, which could be vital to monitoring, diagnosing and treating potential vision problems. Dr. Vincent Lam was born in Houston, Texas. He is a therapeutic optometrist and optometric glaucoma specialist certified to treat and manage eye health, eye diseases, and eye injuries. He graduated from the University of Houston with a Bachelor of Science in Biology in 2005. He received his Doctor of Optometry degree from the University of Houston College of Optometry in 2009. While at the University of Houston College of Optometry, he also received specialized training in ocular pathology, managing refractive and ocular surgery, contact lenses and full scope primary optometric care in a private practice. With an interest in research, Dr. Lam presented vision research at the Association for Research in Vision Ophthalmology in 2006. 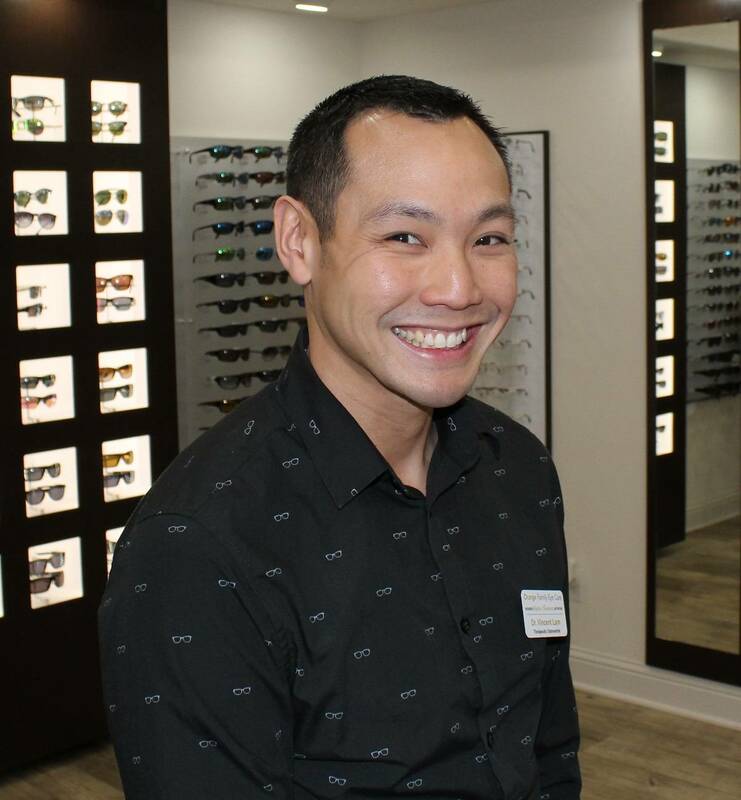 In his free time, Dr. Lam enjoys sports, the outdoors and staying active. Dr. Erin Keeney is a native Southeast Texan, born and raised in Port Neches. She is a licensed therapeutic optometrist with training in pediatrics, ocular disease, and contact lenses. 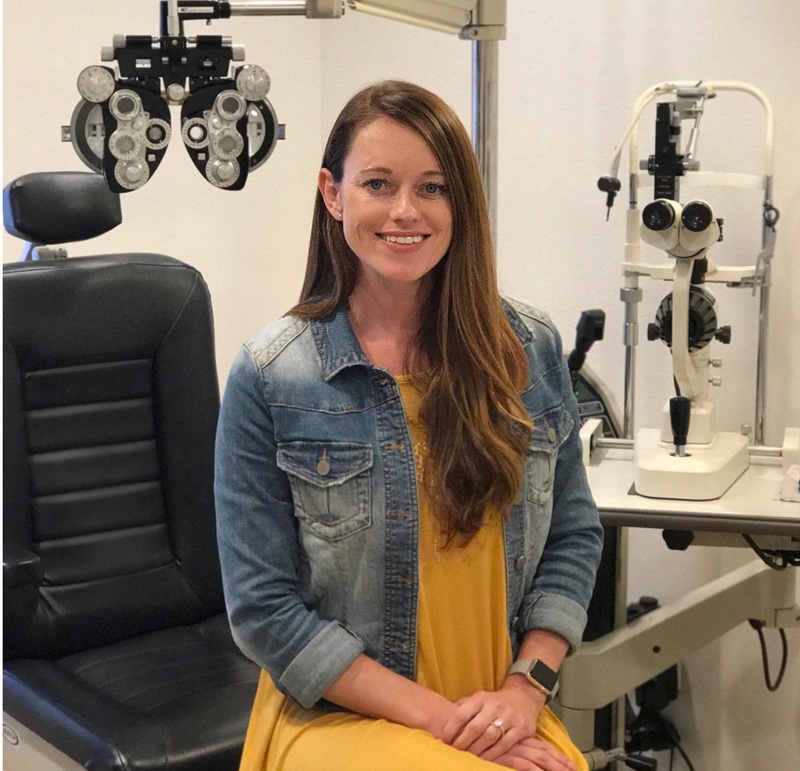 Dr. Keeney began her educational career at Lamar University, receiving a Bachelor of Science in Psychology in 2007; she received her graduate degree from the University of Houston College of Optometry. She also participated in volunteer work for Special Olympics athletes. Outside the office, Dr. Keeney enjoys traveling, camping, and spending time with family.